Membership is FREE for boys and girls, there are no fees whatsoever. The cadet must be at least 12 years (and no more than 18) of age at the time of registration. Registration is anytime. Cadet season is from Sept – June. 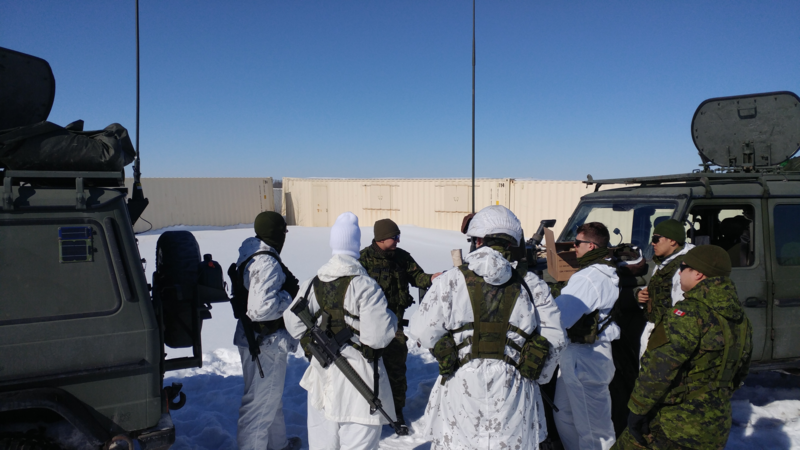 Summer camp is from July – August, good attendance at Cadets will be required before being considered for Summer camp. Summer camp is free and applications deadline is around January. The earlier you join the better chances you have to being accepted to the summer camp program. Cadets earn money at summer camp. We meet every Tuesday (between Sept – June) night at the Bow Valley Baptist Church’s large room. Address: 54 W Aarsby Road, Cochrane AB – Near the A&W and Tim Hortons. From 6:00pm – 9:00pm. Entrance is around the back of the building. We invite you to come and visit and ask any questions that you may still have before joining. We have an excellent parents committee that can also assist and answer questions that parents may have. The child’s birth certificate or any Canadian Federal Gov’t ID card. We will have forms for you to fill out. If you would like the forms in advance please email us and we will email them to you or you can download the forms. Note that you will be asked to sign a letter to accept responsibility of the uniform to be returned in good order when your child leaves cadets or pay for its replacement. Stay up to date with all the latest news and events. 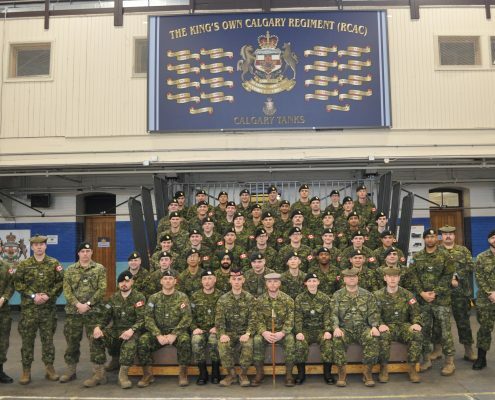 Engage with the King's Own Calgary Regiment though our social media channels.